A lot of people are fond of running in the mountains but you need to be trained to do that as it requires a lot of specific skills developed. First of all you need to have a huge power of will to climb uphill and to reach the top of it as soon as possible. The activity is considered to be both intimidating and inspiring. Finally, you have a chance to enjoy the views and fresh air once you reach the destination. 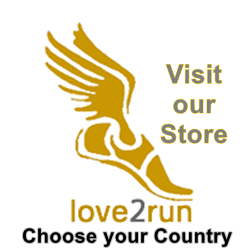 Though it is one of the challenging activities, there are a lot of lovers of this sport and there are a lot of races hold to increase the popularity of the healthy life-style. One of such races will take start at the bottom of Telluride’s gondola. Sunday morning will become the third part of the annual Telluride Mountain Run. A lot of racers are attracted by the chance to enjoy the incredible beauty and to train their strength. Racers can also choose the type of the path they will be running along. 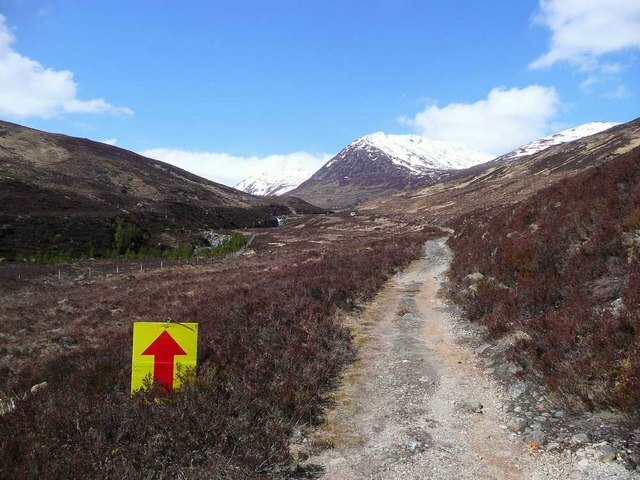 There is a 38-mile mountain path that will be rather challenging for racers and not everyone will be ready to take it. Secondly, there is a 10-mile hill climb which is the fastest way to reach the summit of Gold Hill. The race is to start at 6 a.m. and right now, there is no free space in the registration list. The cost of participation is not that high and people can take part in the racing for as low as $30. In general, the Telluride Mountain Run consists of two parts and the first one attracts the racers with long alpine views that become available when you reach the San Juan Mountains. The second part of the path goes through beautiful aspen forests where you will enjoy fresh and oxygen enriched air.